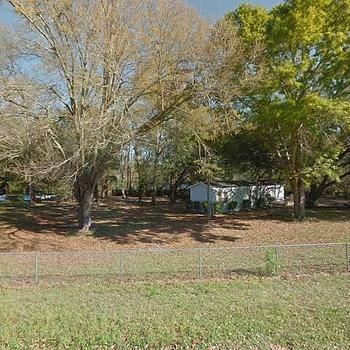 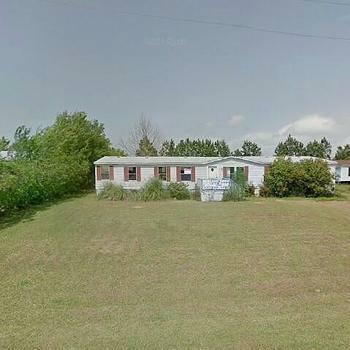 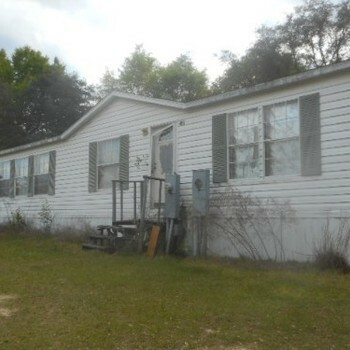 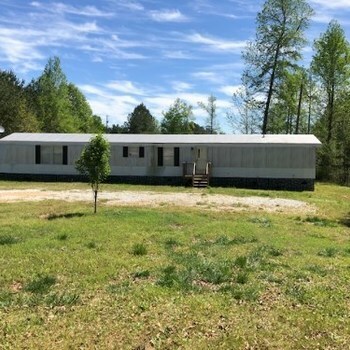 AL, LOXLEY - 2012 OAK GROVE single section for sale. 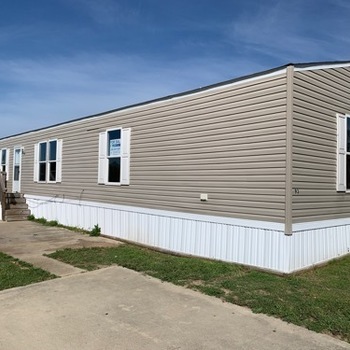 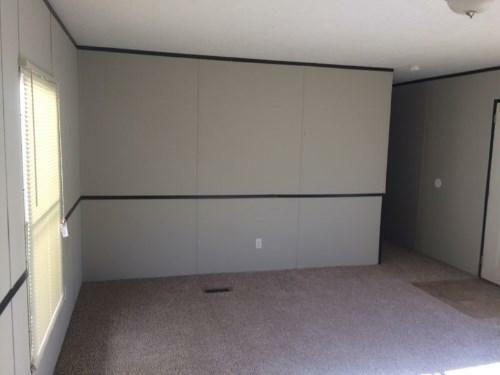 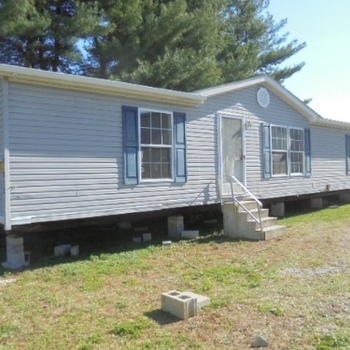 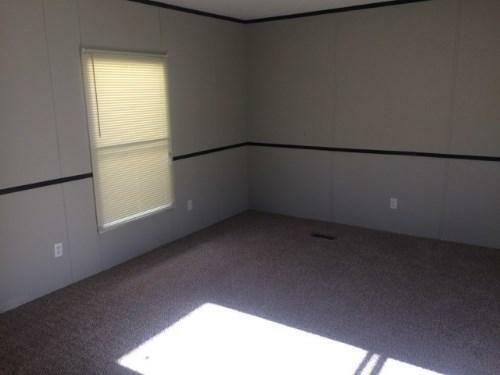 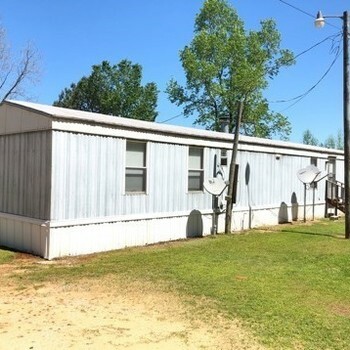 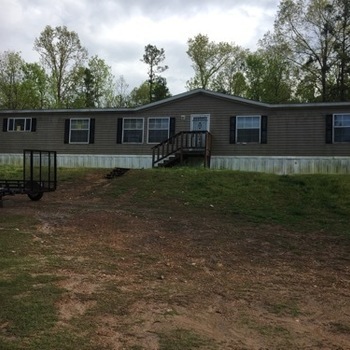 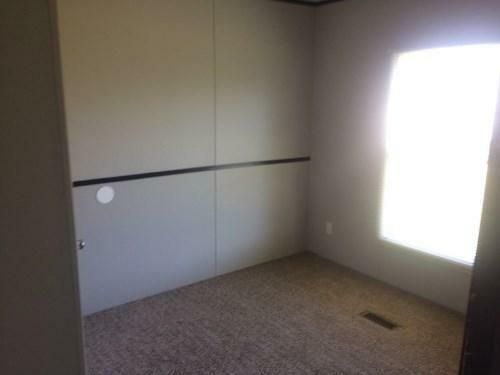 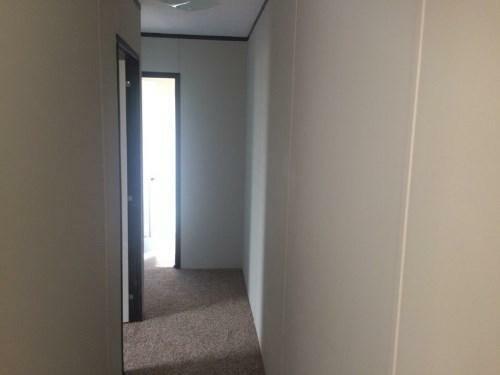 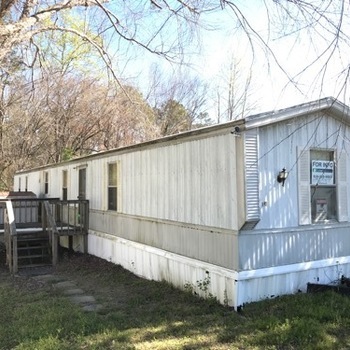 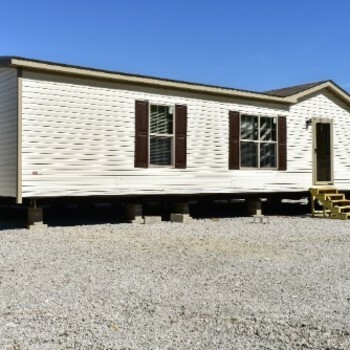 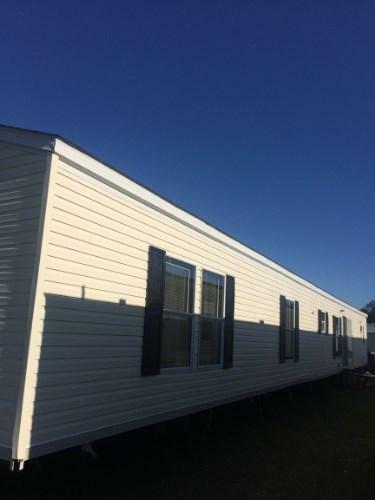 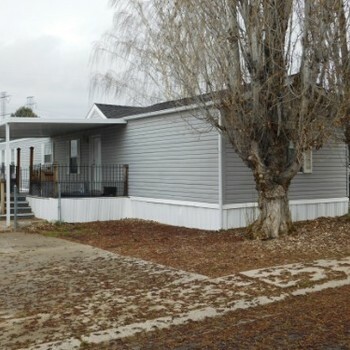 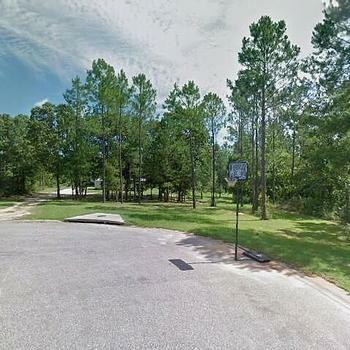 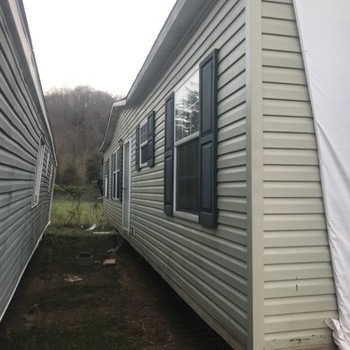 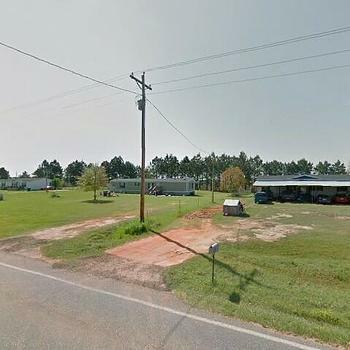 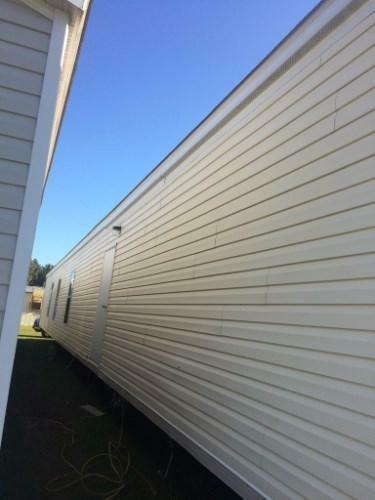 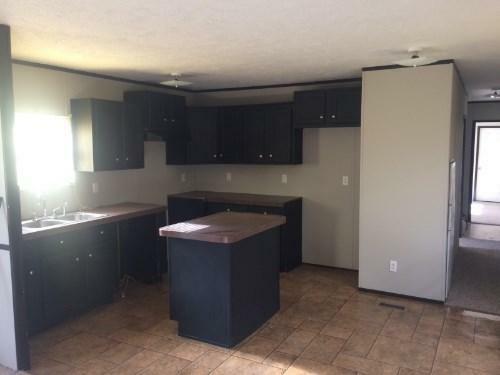 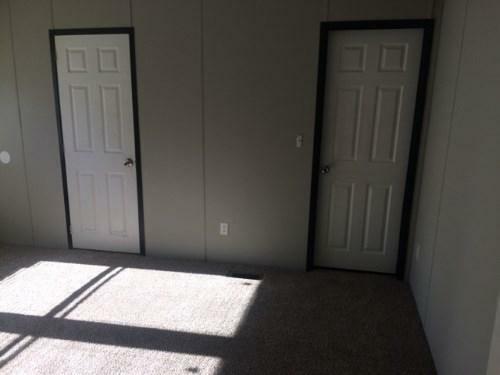 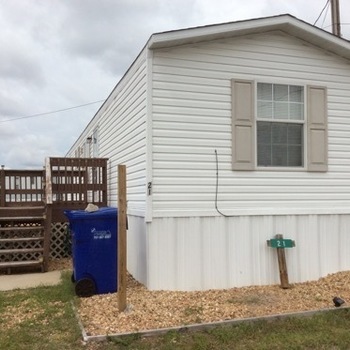 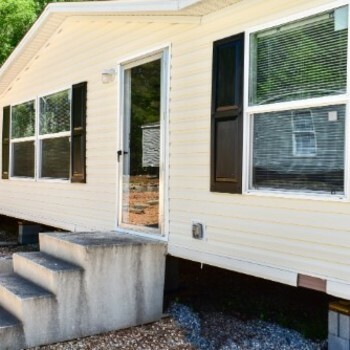 AL, LOXLEY 36551 - VMF Homes has a 2012 OAK GROVE manufactured home which is 80 ft. by 16 ft. (~1280 sq. 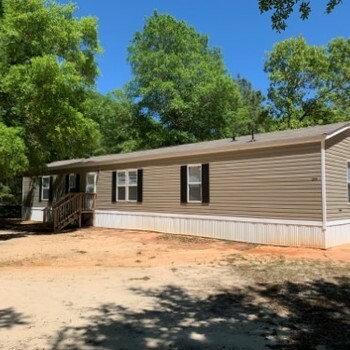 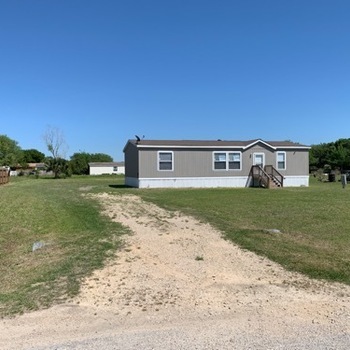 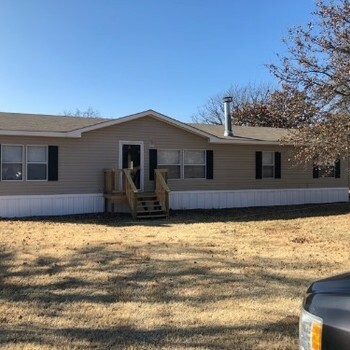 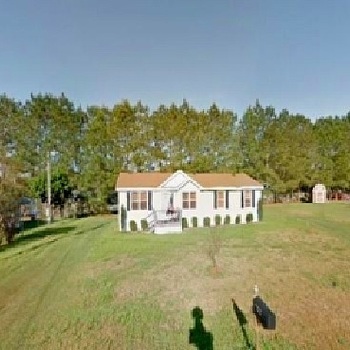 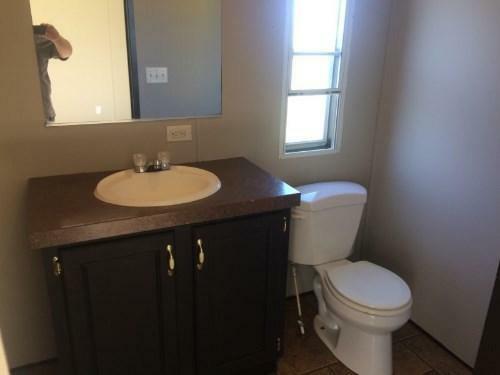 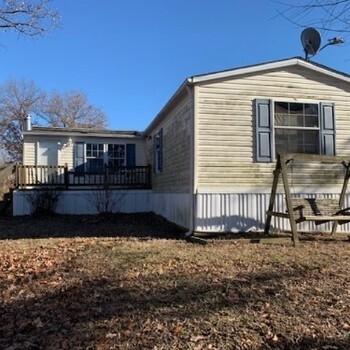 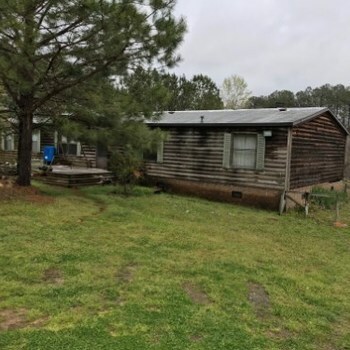 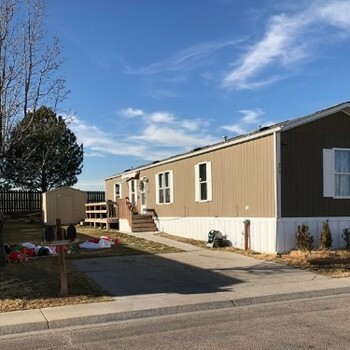 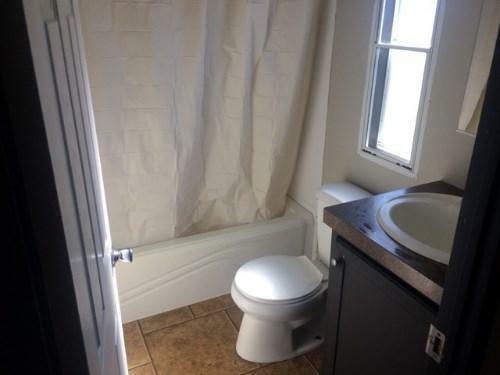 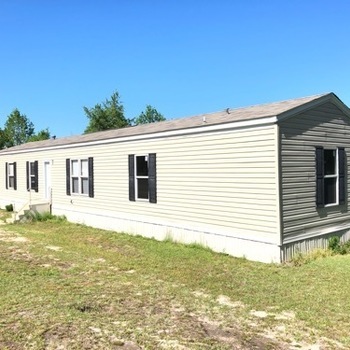 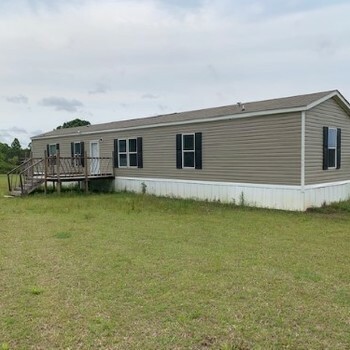 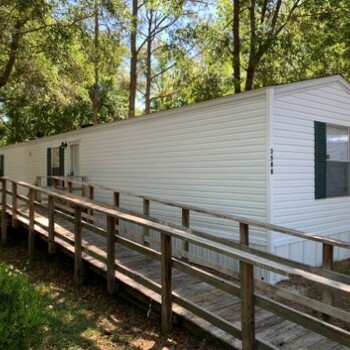 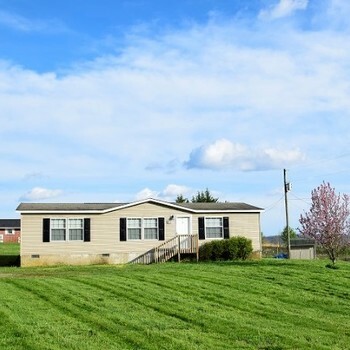 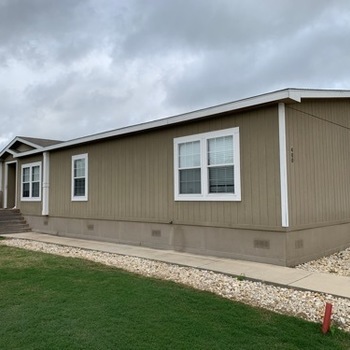 ft.) It has 4 bedrooms and 2.0 bathrooms For more information call VMF Homes at 866-793-8127 and tell the representative you are interested in home 711241561.